I was nominated for awards and nominations by http://dreamcatcherfotographie.wordpress.com. Thank you so much for nominnating me, I am honored that you thought of me. This is my first time accepting a award, hope Ive done it right. 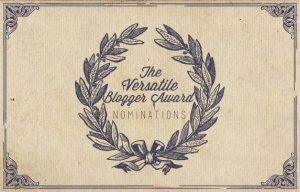 1-Visit and thank the blogger who nominated you and link him/her to your blog. 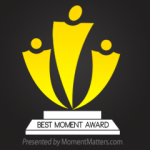 3-Copy, paste the award logos on your blog. When we are motivated by goals that have deem meaning, by dreams that need completion, by pure love that needs expression. Then we truly live. Been at peace with yourself, for whom you are. I Started this blog to get my work out there, to inspire others and be inspired. Hearing what others have to say and inspiring them to the best of my ability. Sharing my work with others. Yes. If you do something good for someone else something good will come you’re way and same with bad. Not sure of what comes after death.